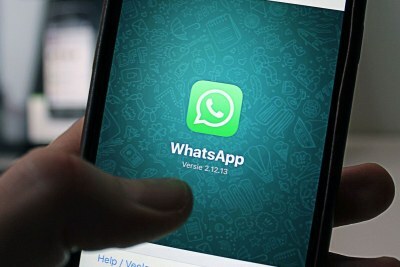 "Saturday morning whatsapp will become chargeable. If you have at least 10 contacts send them this message." Sound familiar? 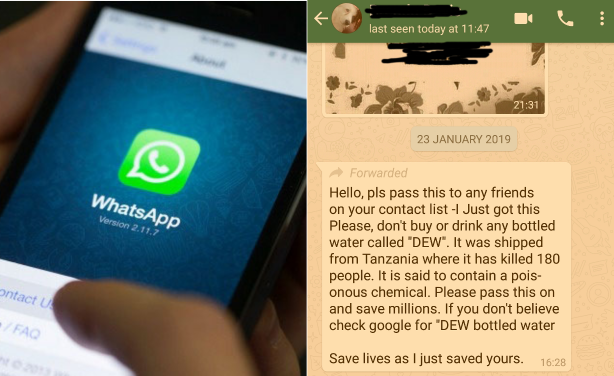 This and more chain messages may become less frequent if WhatsApp has its way. The Facebook-owned company announced that it will limit to five the amount of times users may forward a message.